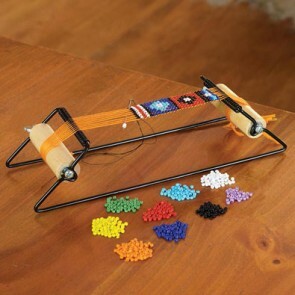 Click the title to get a quick sneak peak of a few items that will be for sale on the website soon! All of these items are already for sale in my shop! 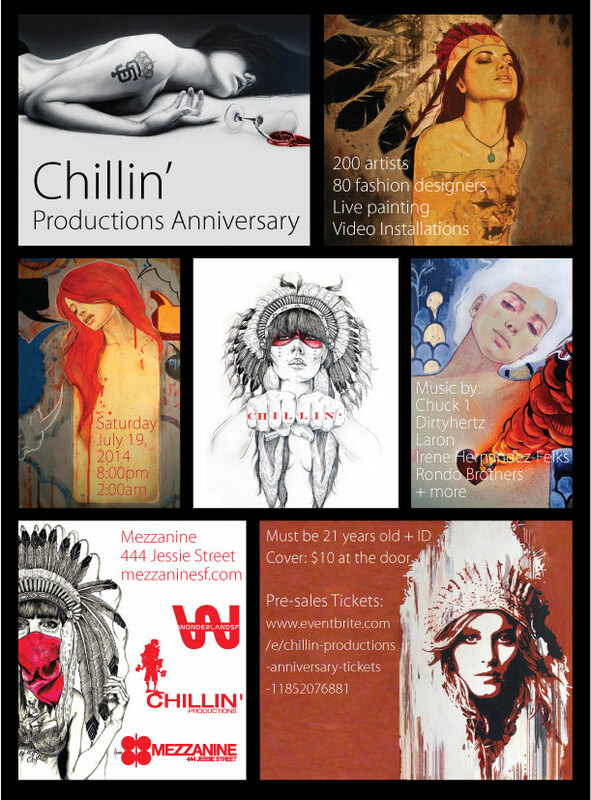 Chillin’ Productions Anniversary Show July 19th! The Los Gatos Wine Walk Event is SOLD OUT!!! 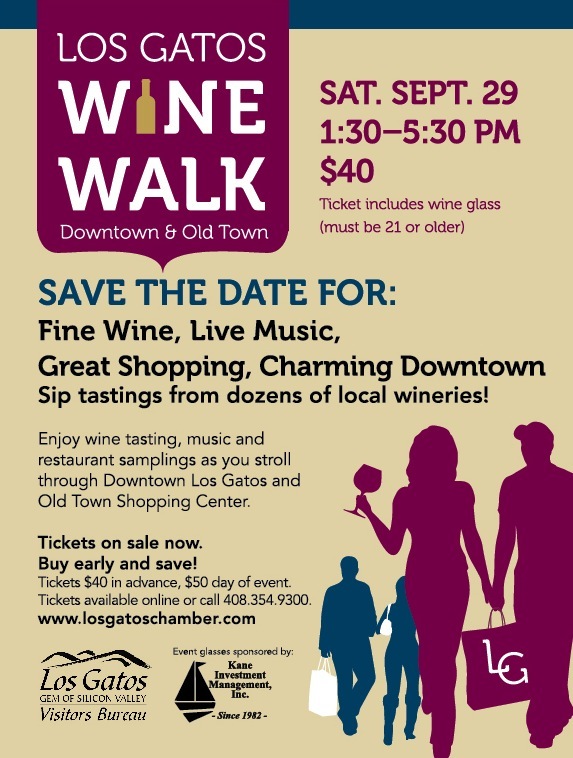 The Los Gatos Wine Walk Event is now SOLD OUT!!! Anyone interested in seeing some Gemstones?